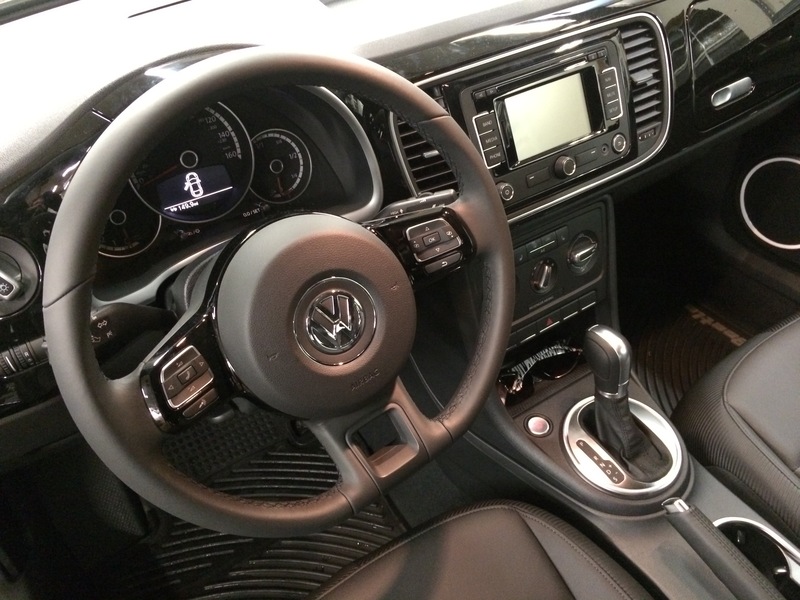 Blossom Installations » 2015 VW Beetle Push to Start remote start install. 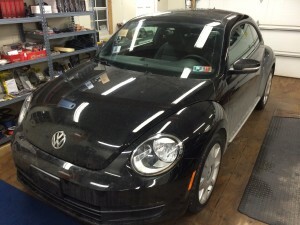 2015 VW Beetle Push to Start remote start install. Enjoying a warm car every morning with her new Excalibur remote starting system by Blossom Installations.